Do you ever feel yourself wanting to be the very best? Like no one ever was? Getting into the Pokémon Trading Card Game (TCG) can often seem daunting to new players and parents. The game has been going strong for over two decades, with dozens of sets and hundreds of Pokémon being introduced over the years. It can be a challenge to know where to start. Luckily, our resident Poké Professor, Cassi, is an expert in all things related to the world of Pokémon. This week, she gives us an in depth lesson on how to best proceed as you take your first steps into the patch of tall grass that is the Pokemon Trading Card Game. A Pokémon GX card. GX cards are among the most powerful in the game. I remember my mother telling me I would grow out of it, yet here I am 20 years later still as much of a Pokéfan as ever. I use my accumulated expertise volunteering at Pokémon League every Saturday, teaching kids how to play, approving trades, and playing the decks I build. Here's what I recommend for newcomers just getting started. 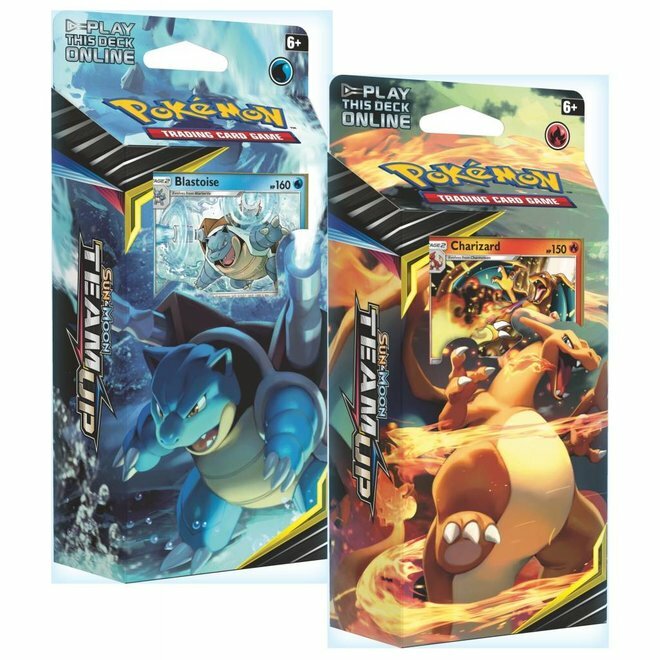 The two theme decks released with the new Team Up set. A perfect starting point for any aspiring trainer. A great way to start playing immediately is to purchase a theme deck. Every new set (collection of cards) is released with two pre-constructed decks which are designed to play well against each other. They include all of the various components required to play: Pokémon cards, Trainer cards, and Energy cards. While they don't include the big shiny cards like Pokémon GX or Prism Stars, they remain a nice starting point from which to build a collection. For example, if you love fire Pokémon, you might choose a theme deck that includes some Fire Energy and basic fire Pokémon. 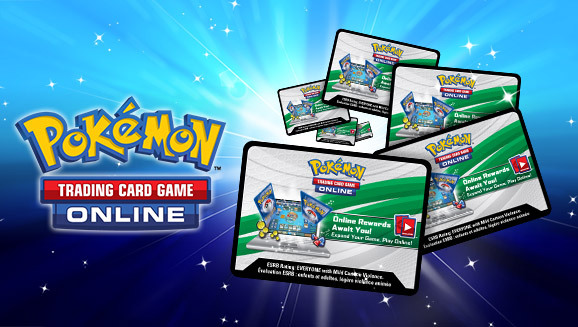 Pokémon TCG Online code cards. You can use these to get digital versions of the physical products you buy. As for learning how to play, while each theme deck comes with a printed copy of the rules, many players learn better by doing. A great resource for players with this learning style (besides learning from our volunteers at Pokémon League!) is the Pokémon Trading Card Game Online. It's a free computer game version of the card game that is designed teach people how to play. 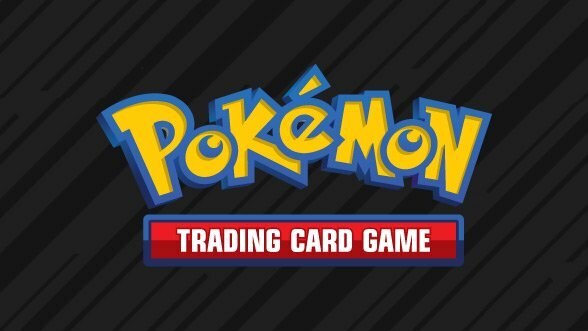 Every Pokémon TCG product comes with a code card which can be entered into the online game, allowing the player to get that deck or pack digitally as well. There are some things that the game does for the player (shuffling, deck cutting, coin flipping, etc.) that need to be remembered when physically playing the card game. Condition tokens and dice. These make it easier to keep track of everything when the cards hit the table. 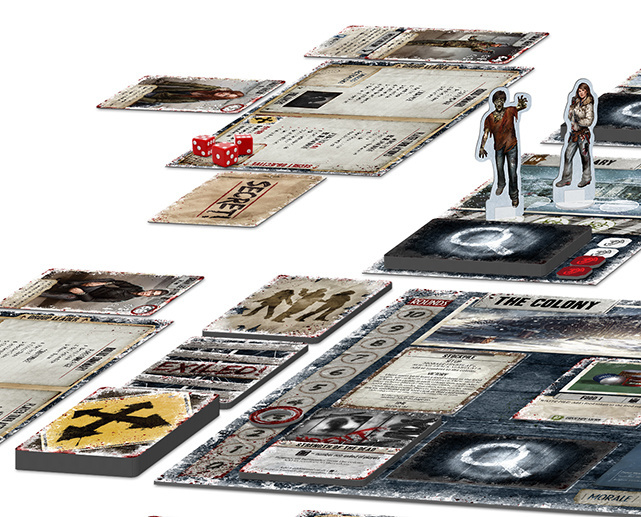 Players will also need counters for status effects, damage, and coin flipping. 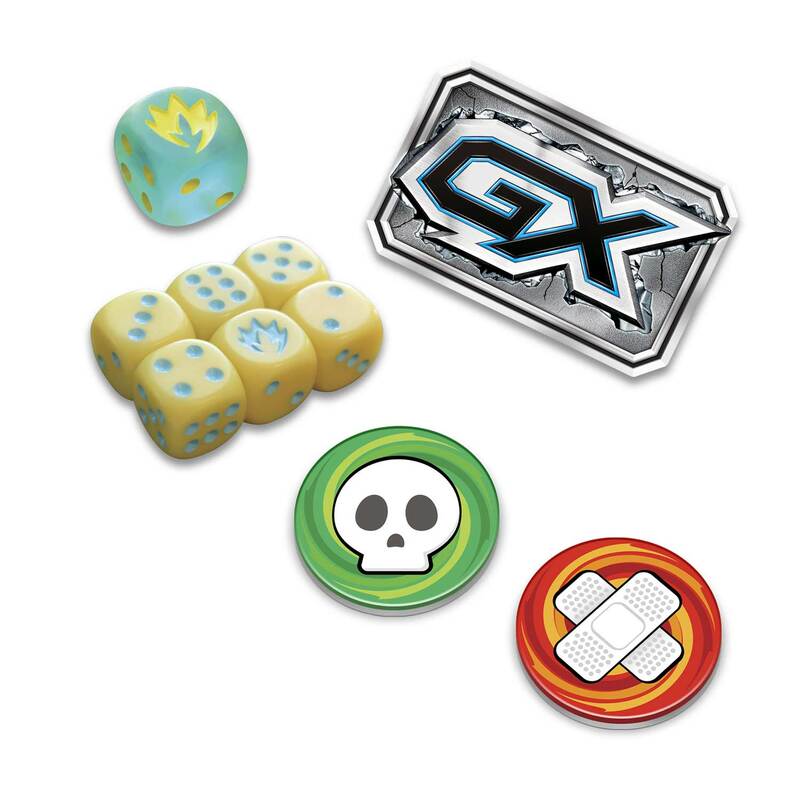 At Pokémon League, we use 6-sided dice for coin flipping and damage counters because coins and tokens tend to get flung all over the room, landing on people's heads or cards. 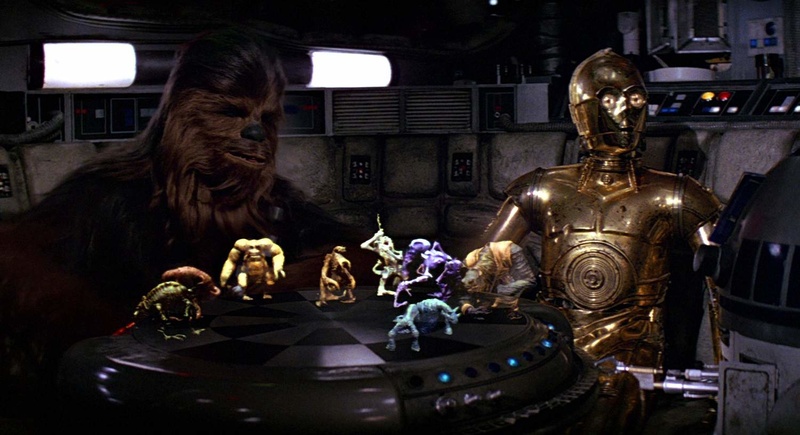 The rule for dice is that 1, 3, and 5 are tails, and 2, 4, and 6 are heads. Dice can show that a Pokémon has taken 60 damage by placing the die on top of the card with a number 6 facing up on the die. All damage in the game occurs in increments of ten, so you can always tell how much damage is on a Pokémon by multiplying the number on the dice by 10. Theme decks do come with paper damage counters and status effect tokens for Poison and Burn, but most of the regular players at Pokémon League will let newcomers use their tokens and dice if they don't have their own. 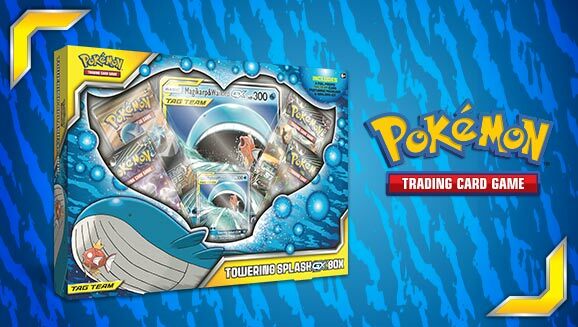 The Towering Splash GX Box. Comes with a powerful GX card that you can use to improve your deck. After playing with a basic deck for a while, most people will eventually want to get some cool new cards to make their decks more powerful and fun. The best ways to get these are via collection boxes and booster packs. 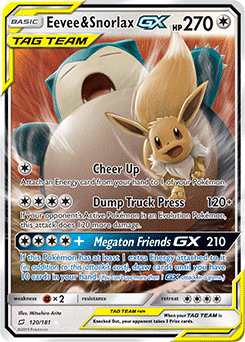 The newest set at time of writing, Pokémon Team Up, has an awesome Towering Splash GX Box that includes the card displayed on the front and some booster packs. Booster packs include random cards from the set they belong to (so a Celestial Storm Booster Pack would only have Celestial Storm cards in it) and each pack comes with a chance of getting really rare cards. Working those cards into an existing deck, a theme deck for example, is what we call "deck building". Deck building can have a lot of nuance and strategy, and is where advanced play starts. Hopefully I will see many new players, young and old, at our Pokémon League! We run most Saturdays 11AM to 2PM, and sometimes have special events like tournaments and pre-release events, so check our events calendar. Zombies! They Walk Among Us!